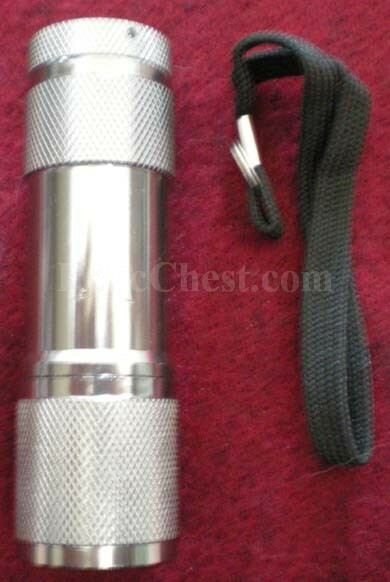 Where blacklighting is not the end all be all in detecting fakes, it is a tool that can be used. Along with your knowledge of a piece, it may help you determine an authentic item from a fake. It works on cloth items and paper. If an item glows (or would fluoresce) under the blacklight, it may mean you want to research it further prior to purchase. This is a handy compact item that you can take to shows with you. It measures approximately 3 1/2" long and is silver in color. It takes 3 AAA batteries (not included). The on/off switch is on the end cap. Comes with wrist lanyard. From Operation Iraqi Freedom, the same 55-card deck given to Coalition soldiers featuring Iraqs 52 "Most-Wanted" leaders. This deck is being supplied to troops in Kuwait and is produced by United States Playing Card Company. This deck is complete with "Hoyle® Joker" cards, as it appeared in the original 200 decks given to Coalition soldiers. These are not cheap reproductions made to meet the public demand for these cards. This is the "real deal" produced by the company that made the limited supply shipped to the troops. Get them while they last. I have a very limited supply. Also called "Spotter Decks," these cards were originally produced during WWII. They helped military troops and civilians alike, to tell the difference between friendly and and unfriendly aircraft. In WWII, being able to recognize the difference between allied and axis aircraft meant the difference between living and dying. Also, you would not be very popular if you blew a friendly aircraft out of the sky. These are REPRODUCTIONS of the originals. 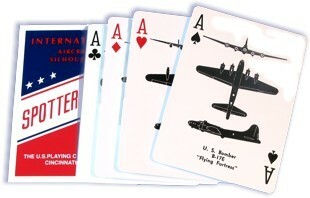 This is the only time that United States Playing Cards, the original producer of the WWII "Spotter Decks," has reprinted these cards since its first printing in 1942. Grab a pack while they last. They will provide an interesting topic of conversation at your next poker game. Operation Iraqi Freedom Military Heroes deck is a companion to the Iraqi Most Wanted deck. This deck of playing cards features 52 leaders and military heroes. This is a neat little item. It is a blacklight/flashlight combination. 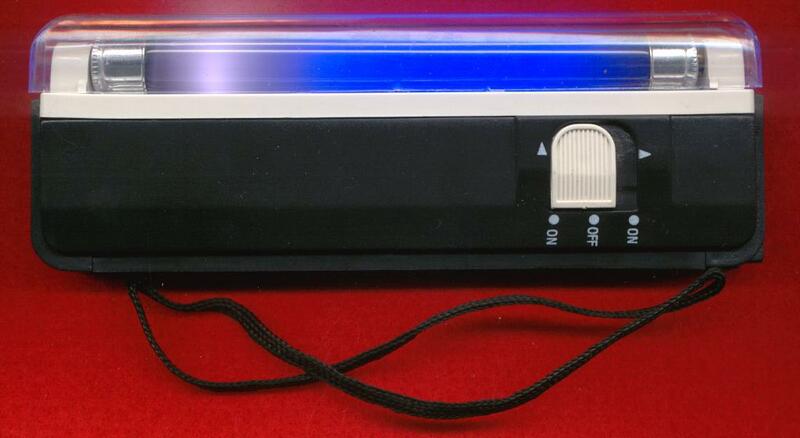 Where blacklighting is not the end all be all in detecting fakes, it is a tool that can be used. Along with your knowledge of a piece, it may help you determine an authentic item from a fake. It works on cloth items and paper. If an item glows (or would fluoresce) under the blacklight, it may mean you want to research it further prior to purchase. This is a handy compact item that you can take to shows with you. It measures 6 3/8 inches in length by 2 1/8 inches in width and is only 3/4 of an inch thick. That means it would stow away easily in a coat pocket. 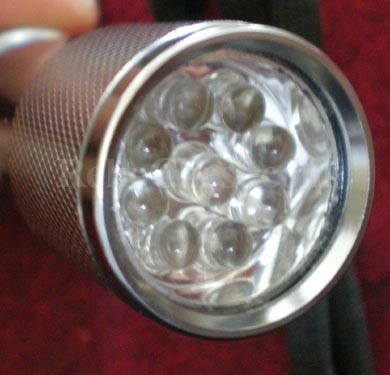 It operates as a blacklight or flashlight using 4 AA batteries which are not included. 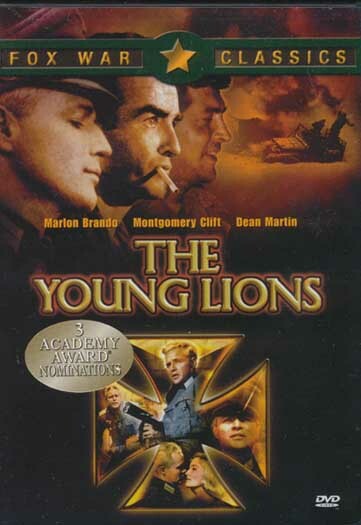 This is a Fox War Classic that stars Marlon Brando (a German Offier), Montgomery Clift (American G.I. ), and Dean Martin (American G.I.). It is a story of WWII from both the American and German perspective. I enjoyed this one and have a copy in my DVD library. It is B&W, 167 minutes and was made in 1958. This one is brand new and still sealed in its plastic wrap. A great DVD to add to your war library. This is a David L. Wolper film. It stars George Segal, Robert Vaughn, Ben Gazzara, and E. G. Marshall. The setting is the allied advance in 1945. There is one strategic bridge over the Rhine that needs to be captured. This would allow access into the heart of Germany and an end to the war for the allies. The Germans, on the other hand, have troops still stationed on the other side of the Rhine. If the bridge is captured, they will be cut off and most likely lose the war. This leads to a knock down, drag out fight to see who ends up with it in their possession. 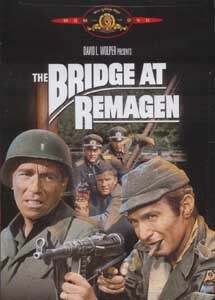 One of the true great action films of WWII. This one is brand new. The plastic wrap has been removed, but the security tape still remains on the box.